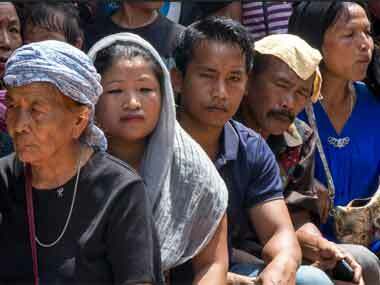 Significantly the Kukis have chosen to scale up the Black Day observation this year when the Government of India is all set to seal the Naga peace pact based on the Framework Agreement. 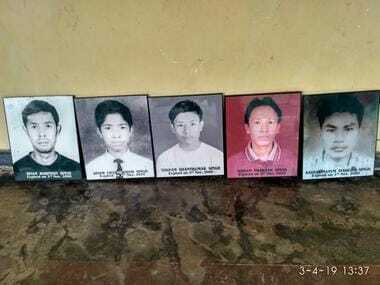 Will nine coffins in Jantar Mantar end the bloody 'plains versus hills' strife in Manipur? 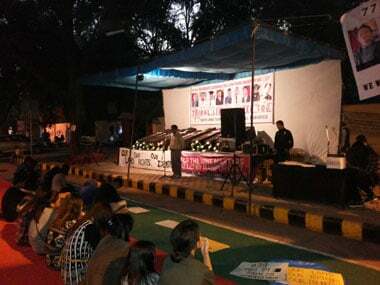 Tribal students of Manipur living in New Delhi are displaying a slice of the ongoing protest back home against the state government's passage of three bills by placing nine coffins in Jantar Mantar.